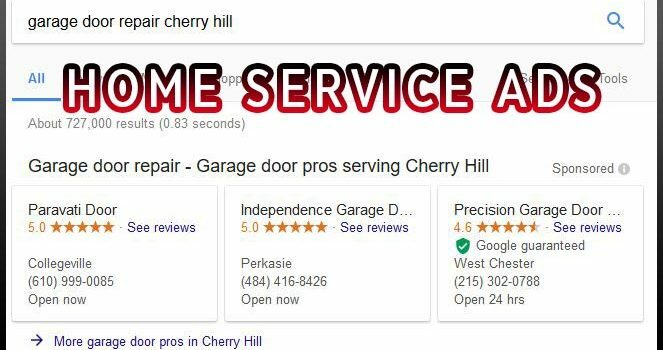 Since the concept rolled out in 2015, Google Home Services ads have been generating quite a buzz. But it wasn’t until recently that marketers and business owners started paying attention. 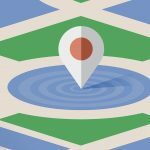 Google had previously been testing the ads in limited areas, but this changed, and it’s rolling out on all the major metropolitan areas in the country. Well, these are the kind of ads shown on the search engine results pages, but they shouldn’t be confused with the regular PPC ads displayed through AdWords. The Home service ads are specifically for home services providers, and are available by selection only. 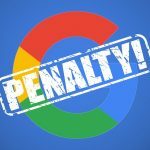 This means that for a business to partake, it needs to apply and obtain verification from Google. 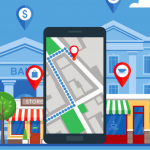 The ads feature the name of the city, the average reviews rating, the phone number, and the hours of business operations. They typically appear at the top of SERPs. From what we know, the average cost per lead for Google home services ads is about $20 to $30. Users can directly book appointments through Google after the search, meaning they don’t have to click through to the website. That’s part of Googles goal of making the search experience for users as easy as possible. When it comes to home service ads, you need to have a separate strategy and budget. Keep in mind that they are independent and completely separate from AdWords, with a separate team and limited involvement or internal communication at Google. As such, you should treat them as two separate marketing channels. 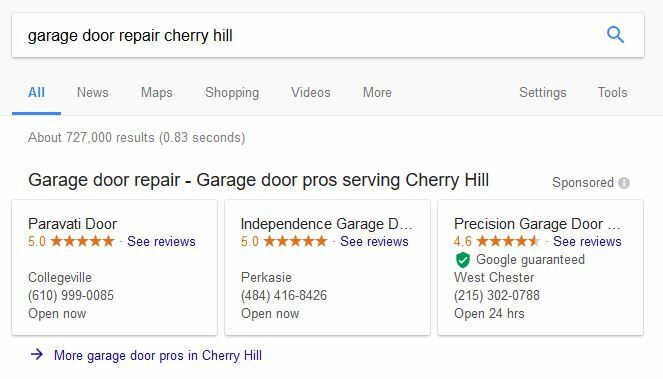 With home services ads, you have no control over keyword selection or bidding, and your rank will be based on proximity to the user and reviews. 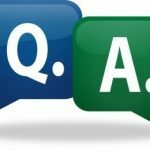 What are the benefits of Home Service Ads? Unlike with the regular Google AdWords PPC ads the Google home ads program charges you for leads instead of clicks or views of your sponsored listings. Another major advantage is you can invest a lot less in Google SEO or the other often price PPC AdWords campaigns. The platform also lets you manage bids, listings, and leads, meaning if you are a plumber, you can use the home services ads to manage the entire lifecycle of your customer to a scheduled job, even while on the go. 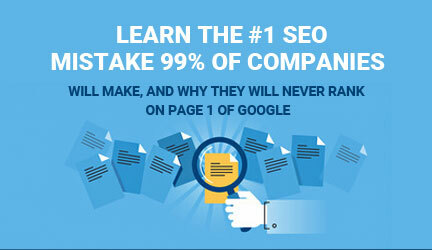 Business are selected based on the nature of review and the overall Google’s perception of their online credibility. 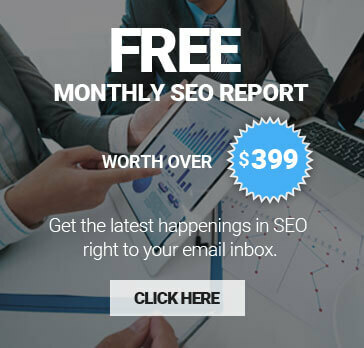 This means that high quality reviews, strong ranking signals, and backlinks from reputable websites including major professional organizations, manufacturers, etc. are essential. To apply, you will need a business name, a business address and phone number, a website, a Google registered email address, contractor license number, hours of operation, service area (city and radius), amount of general insurance liability coverage, and the year founded. Don’t forget that if one person fails, your business fails, meaning you can’t participate. Currently, Google is paying for the beta background checks, but you will be on your own moving forward. But this shouldn’t be a major problem; all of your techs need to have a background check anyway. 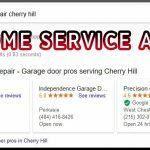 Currently, the listed types of on-location service providers eligible for the home service ads include locksmiths, cleaners, plumbers, painters, handymen, electricians, HVAC professionals, garage door professionals, roadside assistance services, contractors, and auto glass service providers.